Nicole Rofé is an Orlando, Florida native with a strong tie to her community. With extensive experience in and out of the courtroom, Nicole Rofé has a high success rate involving complex legal issues. Advocating for the people of Orlando. Case results that speak for themselves. When faced with a legal issue of any kind, one of the most important decisions you must make is who you will hire to represent you. It is important that you trust your lawyer and have an open and honest relationship with them. 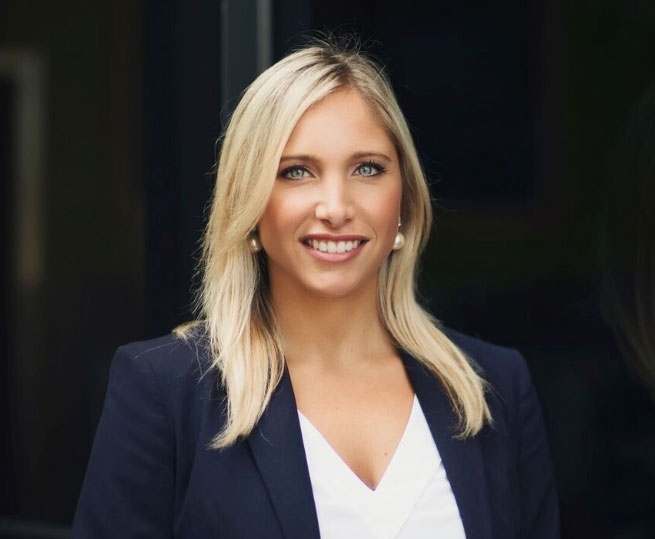 Attorney Nicole Rofé is an attorney who will be honest with you, and has years of experience and knowledge of the law necessary to handle your case. Assisting you and your loved ones in legal matters that pertain to immigration matters, including interpretation and counseling on migration, citizenship, familial and business immigration issues, political asylum, and on the processes through which people may secure travel, work or student visas. Immigration matters also include representation of clients in immigration proceedings in U.S. Immigration Courts. Representing policyholders against their insurance companies for property insurance claims that are denied or underpaid. Helping clients in the process of domesticating, enforcing, and collecting both Florida judgements and out of state (foreign) judgments from a debtor that has assets in the state of Florida. Providing legal service to those who have been injured as a result of the negligence of another person, company, government agency or any entity.